The AfroBeat sensational act/songwriter C Natty is here with his first rendition for 2018. The fast rising artiste is dishing out this melodious single as a follow-up of his 2017 single #SpecialGirl .. 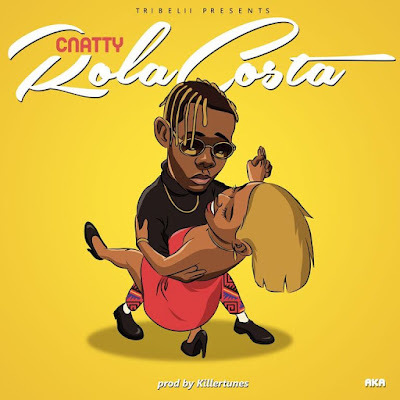 He comes back with this melodious tune titled #ROLACOSTA produced by Killertunes.